Hants & Dorset are an innovative and customer friendly distributor of Industrial, Food and Speciality Gases. 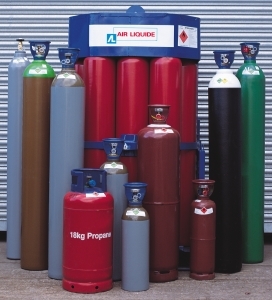 We have a wide variety of industrial gases stocked and work closely with Air Liquide, one of the country’s 3 major suppliers of Industrial Gas. 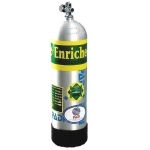 We are able to source and supply a full range of diving gases for both nitrox and trimex diving – Diving Oxygen and Diving Helium. 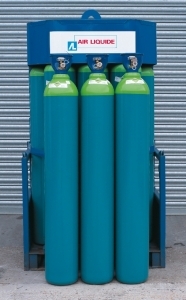 We are also stockists of the Albee Professional Rent Free Welding Gas Cylinder. 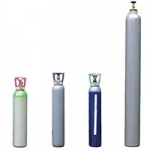 These cylinders are available to purchase outright which means No Rental – you just pay for a gas refill. We currently stock Argon 11 ltr, Argon/CO2 11 ltr, Argon/CO2 Mix 13.5 ltr with future products to follow soon. We want to be your supplier of choice so please call us for further information, a competitive quote and efficient, reliable delivery.